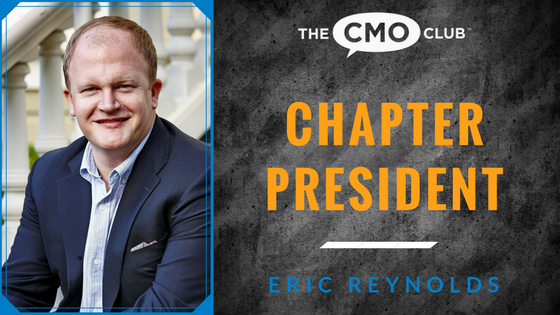 Featuring CMO Club Member Dan Farrell, CMO, St. Louis Cardinals. St. Louis Cardinals. You may recognize the name from decades of success, but the team’s excellence extends well beyond the foul lines. Leading the charge for the franchise is Dan Farrell, who prides himself on going toe to toe with the biggest teams in the league. So how does a small-market team achieve big-time ticket sales? Let’s find out. 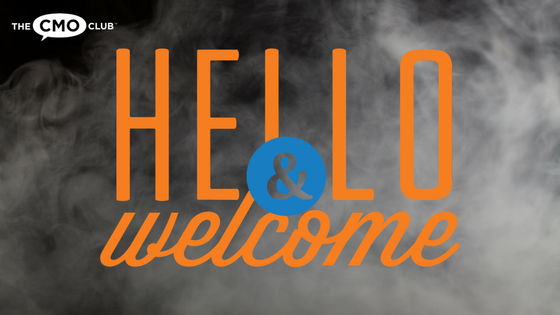 A Warm Welcome to All Our New Members in October!